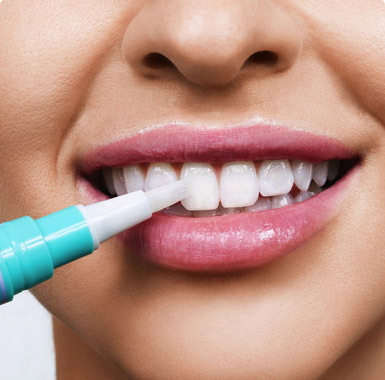 “Turn out the lights.” Ultradent’s Opalescence Xtra Boost is a revolutionary new concept for “in-office bleaching.” Opalescence Xtra Boost is a 38% viscous, hydrogen peroxide “power” bleaching gel designed for rapid in-office tooth whitening. Opalescence Xtra Boost is chemically activated, no expensive lights are required to achieve quick whitening results. This unique in-office system can work for any lifestyle or busy schedule. 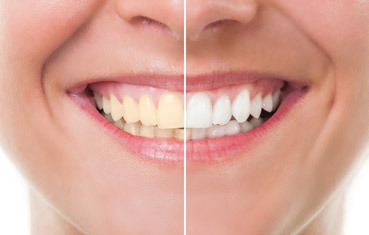 The procedure takes approximately 1 hour, so the patient can whiten their teeth during a lunch break, before or after work, its that convenient.